Celery Farm and Beyond: Ravens Back at Laurel Hill! 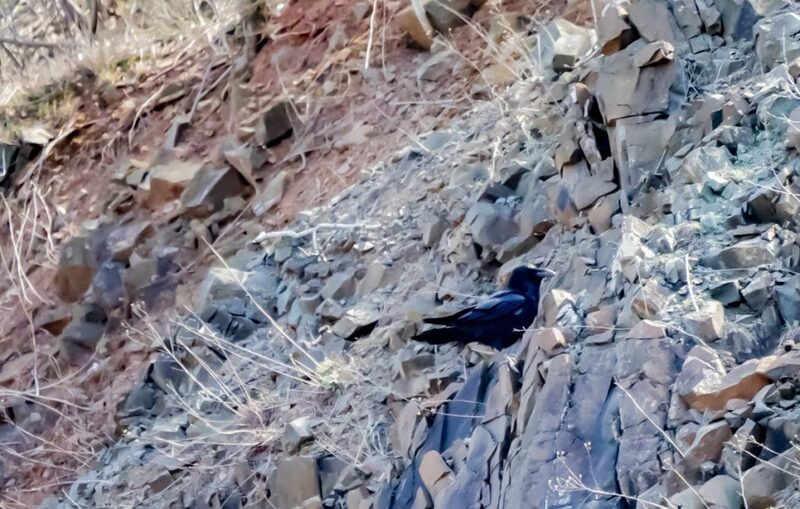 The Common Ravens have returned to Laurel Hill in Secaucus after a long absence. You can read more here, on the Meadowlands Nature Blog.